The seats of the new ES were developed over a period of three years, undergoing numerous prototypes and resulting in a product that allows any owner to drive in complete luxury, no matter the driver’s body type. This is the story of their development. “Clear and deep.” This, according to Lexus, is the central concept of the brand’s seat development. 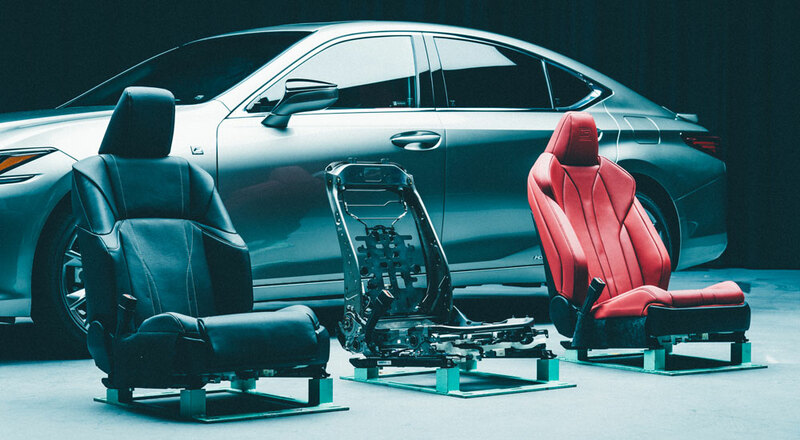 They may not be words one necessarily associates with car seats, but there is a good explanation, according to Takeshi Kawano, a leading engineer in the development of the new ES’s seats. Achieving this “clear and deep” design was easier said than done—it took Kawano and his team three years to develop a product they were happy with. 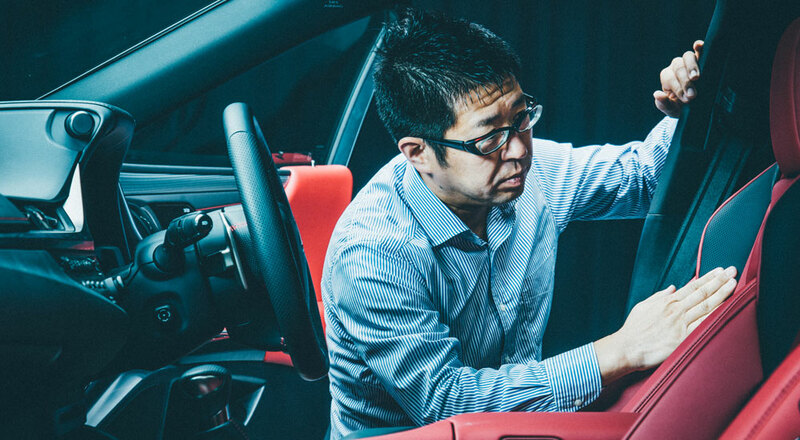 According to Shin Maezawa, who directs all Lexus seat development, one reason for this difficulty was the unique position that car seats have among all car parts. “Technically, the seats are just one part of the platform on which a car is built, but they are also the only parts of this platform that are in constant contact with and constantly supporting the bodies of the driver and passengers,” he says. “To develop a good seat, you need to combine a high level of durability with a high level of comfort. 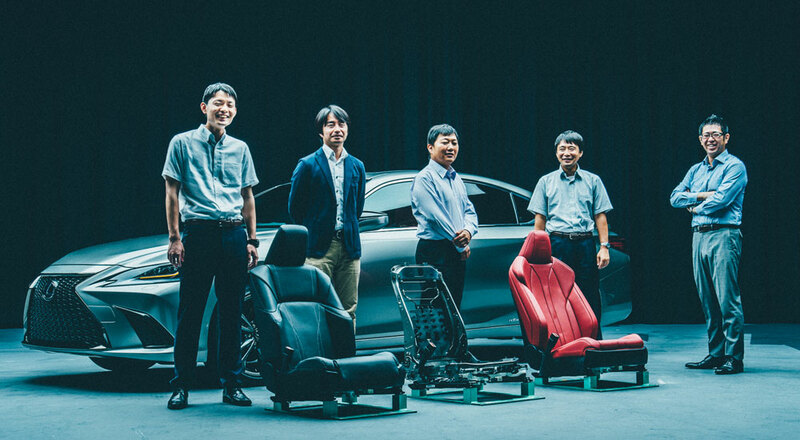 The development of the new ES seats was an immense undertaking that involved everyone from engineers to department heads—including the top administrator who has final say on seat quality and the artisans responsible for the TAKUMI (craftsmanship) incorporated in previous Lexus models. “Of course, we wanted nothing more than to develop a seat that would get high marks all around, but satisfying everyone is no easy task. It’s difficult, but it’s also what makes seat development such an enjoyable challenge” Maezawa says. There is no one type of driver who owns a luxury sedan such as the ES. Owners vary in height, weight, bone structure, and other physical characteristics. 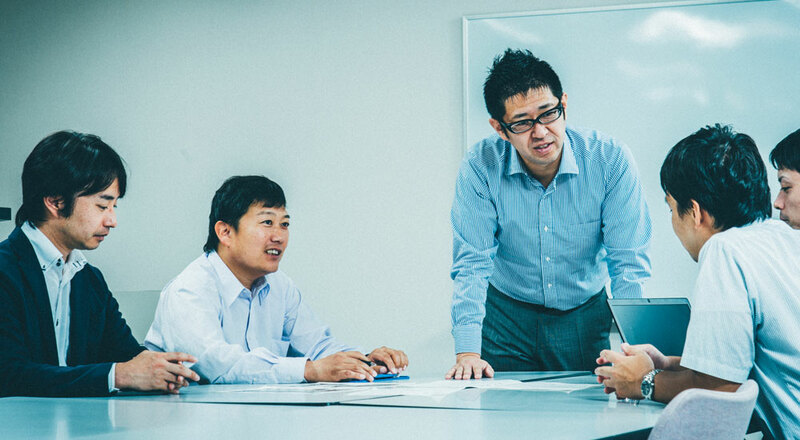 For this reason, the seats needed to be designed to accommodate every body type, creating a formidable hurdle—or “an enjoyable challenge” if you’re Maezawa—for the team to clear. The seats of the new ES are structurally simple, composed of polyurethane foam wrapped around an iron frame. The cushion is flat, but the sides are elevated to provide hip support and stabilization for the body. However, if the cushion is designed to be wide enough for large drivers to snugly fit into the seat, smaller drivers will find the hip support to be too far apart and will not feel secure. In designing the sports seats, the team sought to create something that would offer excellent hold and functionality, as well as a much sportier design. For inspiration, they looked to their ideal: the seats of the LC. Kawano and his team also increased the resilience of the side support, which protects the body from G-forces that act on the car when cornering at high speeds. They also designed the seats so that the hips, back, and shoulders are stabilized against a single surface. As a result, the team was able to develop an impressive sports seat available exclusively for the new ES. This story was originally published by Lexus Europe.